Brent brings an extensive knowledge of the electrical contractor and distributor side of our business. After graduating with a BS in Marketing from Oregon, he spent 20 years in sales and management for the largest electrical distributor on the west coast. 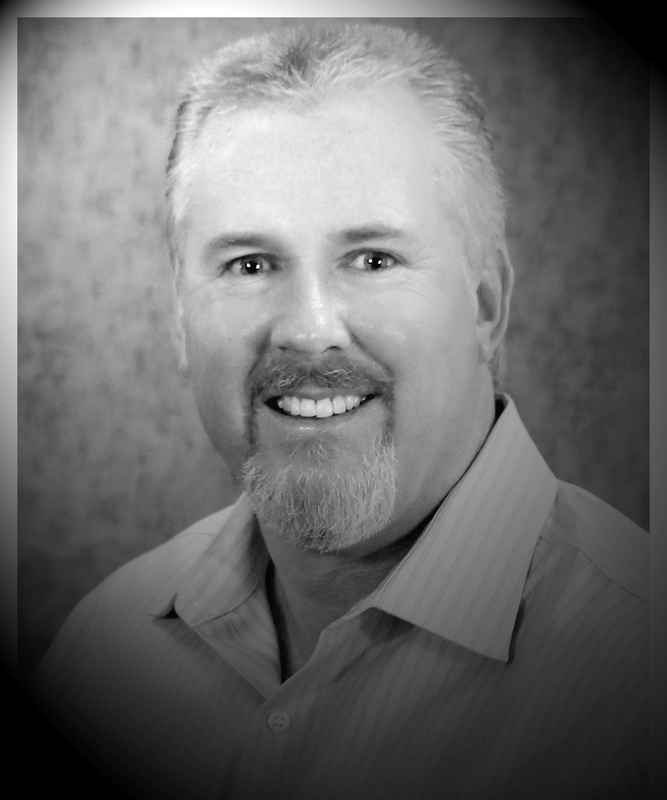 Brent joined Lighting Systems in 2005 and quickly earned the position of Principal in 2007.